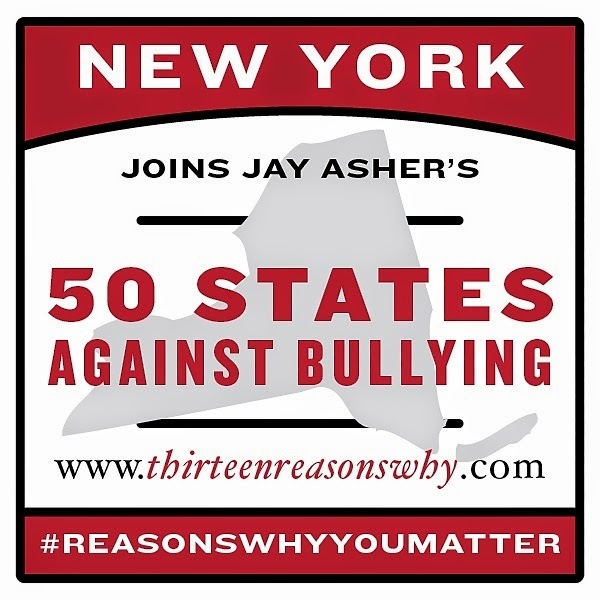 The twenty-fifth stop on the 50 States Against Bullying campaign brought me to New York. As stated in my last post, I love me some Christmas. 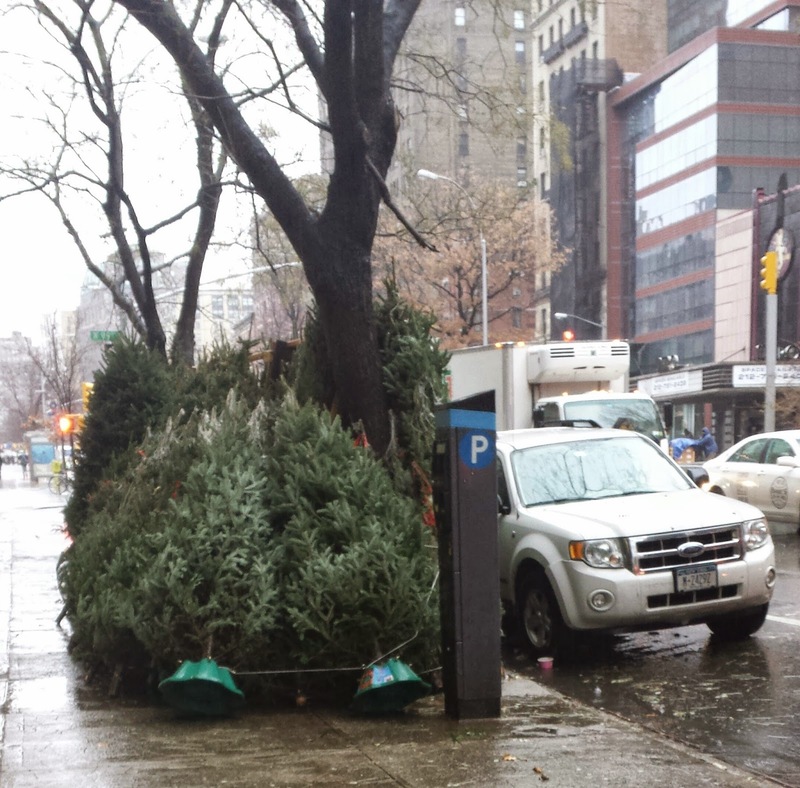 And the holiday season in New York has a feel unlike anywhere else. They even sell trees unlike anywhere else! 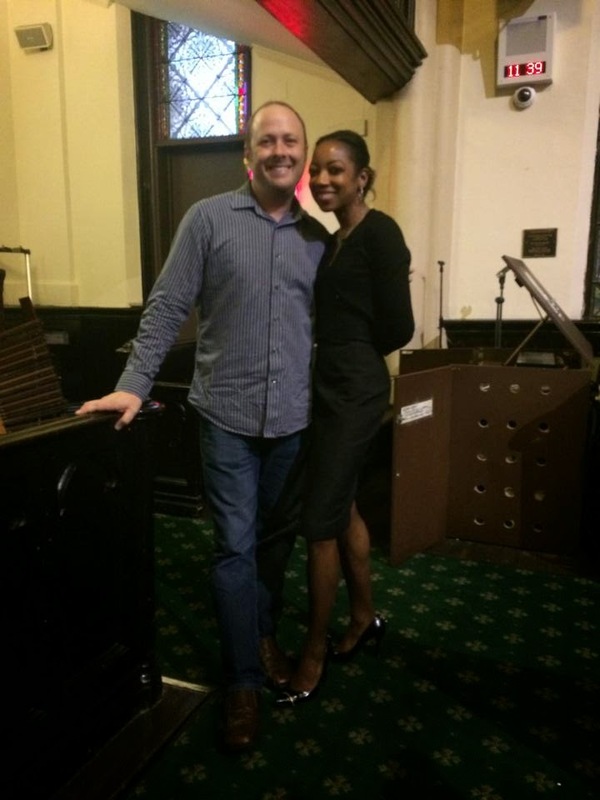 If I knew there'd be a pipe organ behind me when I spoke, I would've worn a white half-mask. You know, like in Phantom of the Opera? Maybe not for the whole presentation, but at least for a cool photo op! Instead, I spoke with my boring ol' full-face. 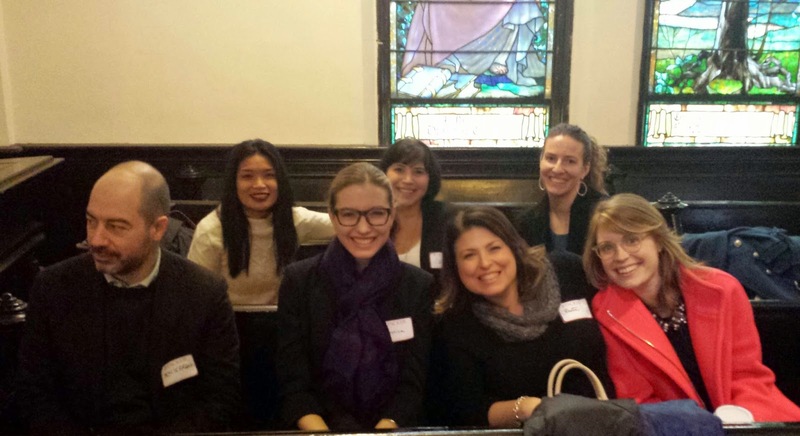 Being in New York, it was an honor to have so many people from my publishing house show up to hear me speak. These are the people responsible for getting my books out to you, and often getting me out to see you. Basically, they're people I'm completely indebted to, and yet I also really like them all as people. How cool is that!? 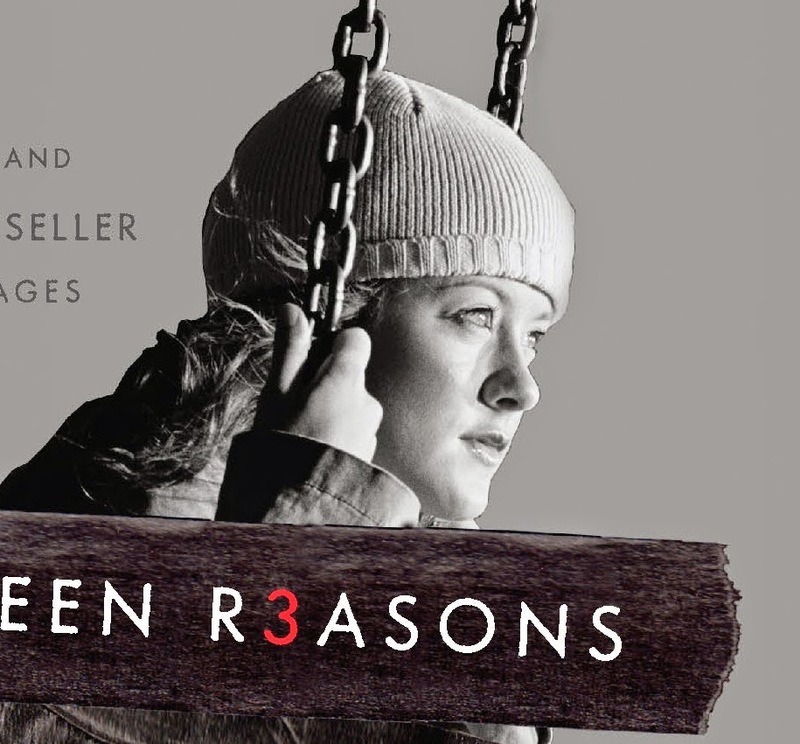 Kristen's at a different publishing house now, but she edited Thirteen Reasons Why, so we're eternally connected! 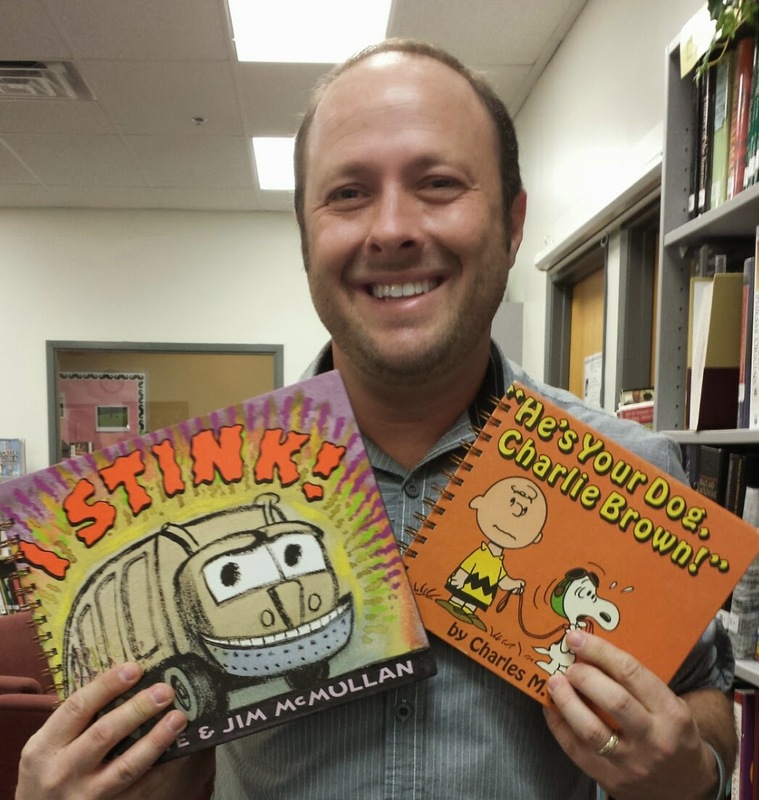 This school visit had a lot of great and hilarious moments. During the Q&A, a guy accidentally called it the 50 States Against America tour, which provided a nice laugh and earned him a well-deserved high-five. Another girl asked me a question that, while not true, I now can't not see. She asked if the girl who modeled for the cover of Thirteen Reasons Why was Jennifer Aniston. I actually don't know who the model is. 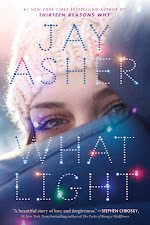 But if anyone does know her, tell her I'd love to get my book signed by her! 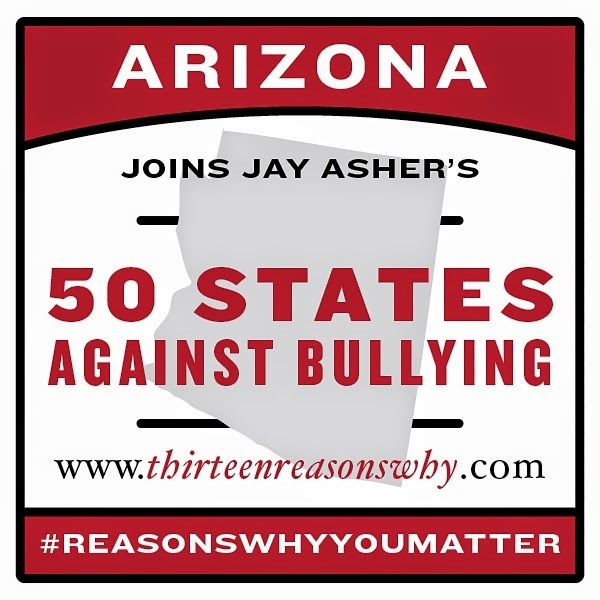 Stop twenty-four on the 50 States Against Bullying campaign brought me to Arizona. 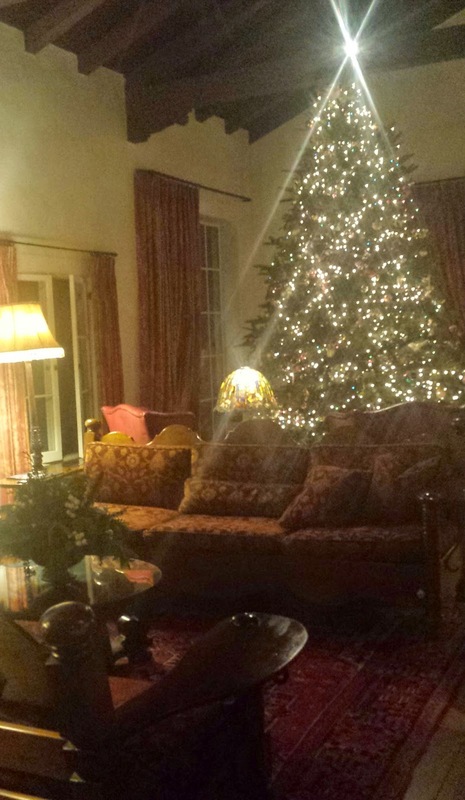 The Arizona Inn, where I stayed, had the lobby beautifully decorated for the season. And if you know me, you know that I love me some Christmas! 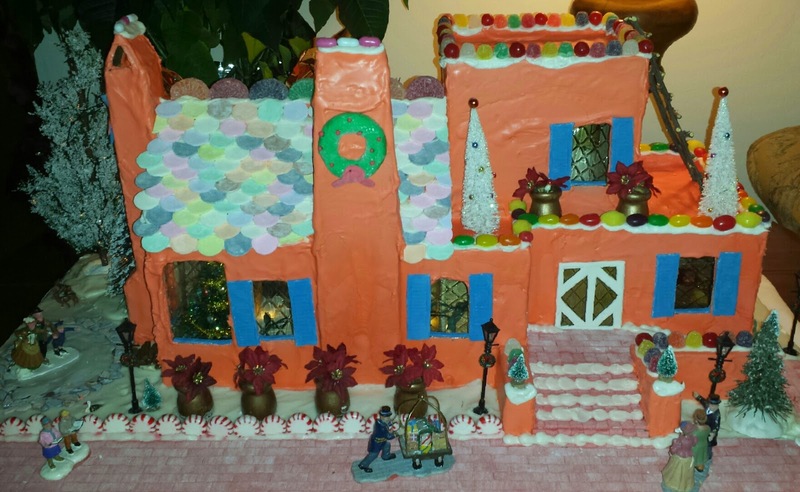 They also had a gingerbread house made to look like the inn. So...it's a gingerbread inn, I suppose. 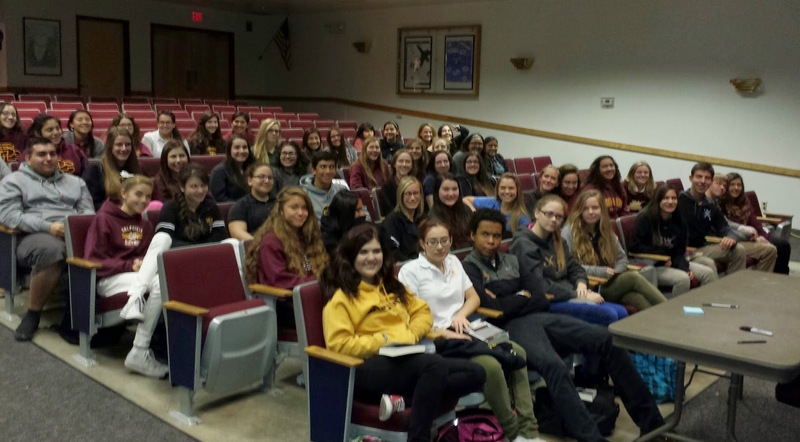 I spoke at Salpointe Catholic High School. They had a great interactive display with QR codes to scan with your phone. 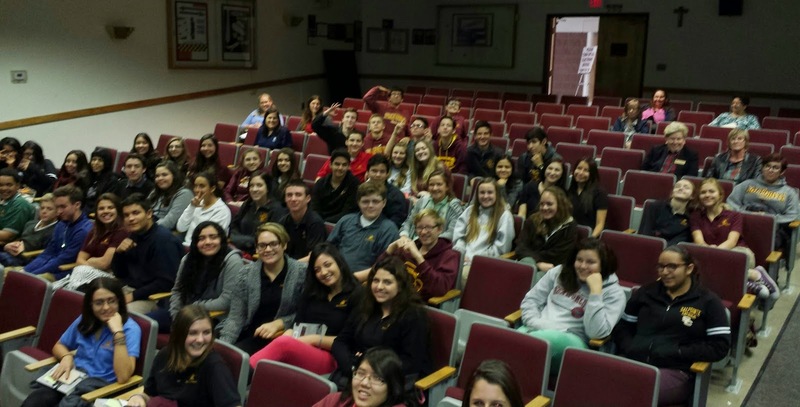 Salpointe has a beautiful program called IMPACT. 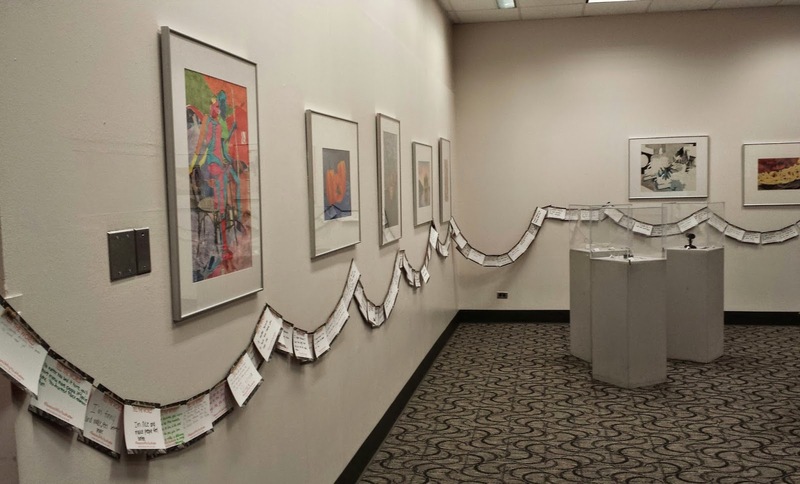 Students spend a week each year considering hunger, the environment, and others who are suffering, and then work on projects within those areas. It's a program that should be used around the country. Maybe one day! 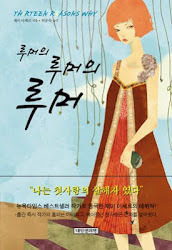 Until then, these students get the benefit of experiencing the beauty of helping others. When I was done, I was given this bracelet. 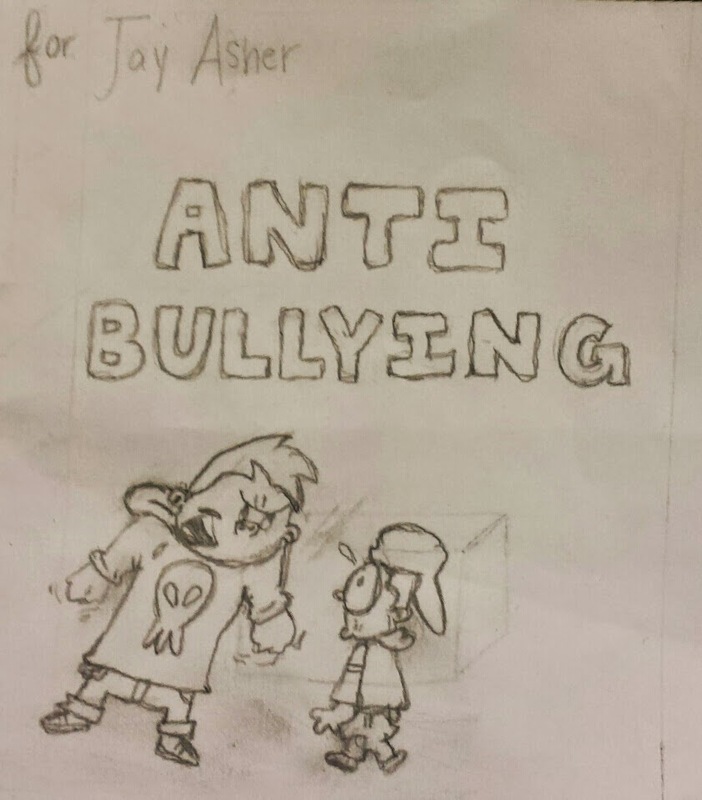 On the back, it says "Be Kind. Step Up!" 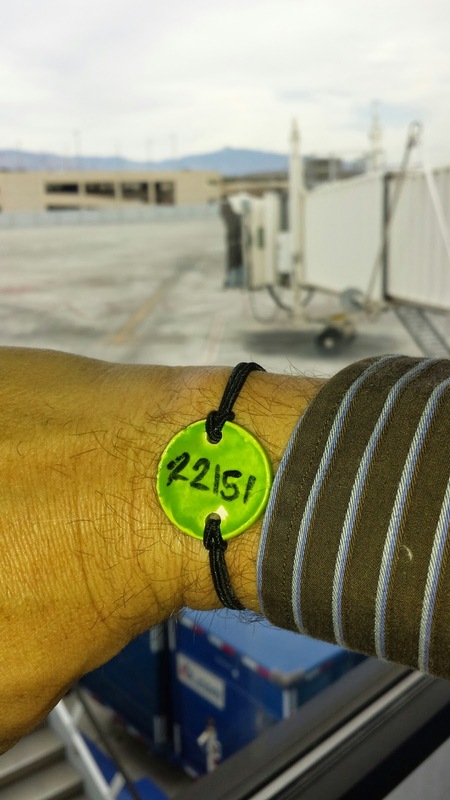 The website where you track the bracelets says they're to be used in "recognizing ordinary (and extraordinary) acts of kindness and supporting those who step up to help make a difference." My job now is to notice the kindness of someone else and pass this bracelet onto them. It's kind of fun to be on the lookout for kindness! 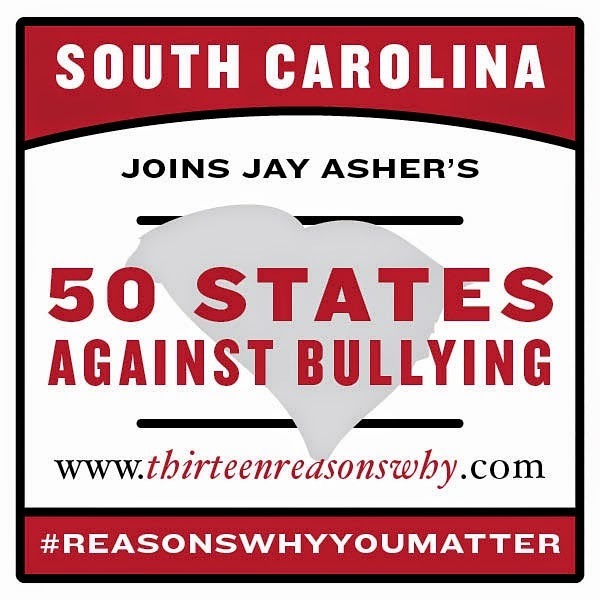 Stop twenty-three on the 50 States Against Bullying campaign brought me to South Carolina. 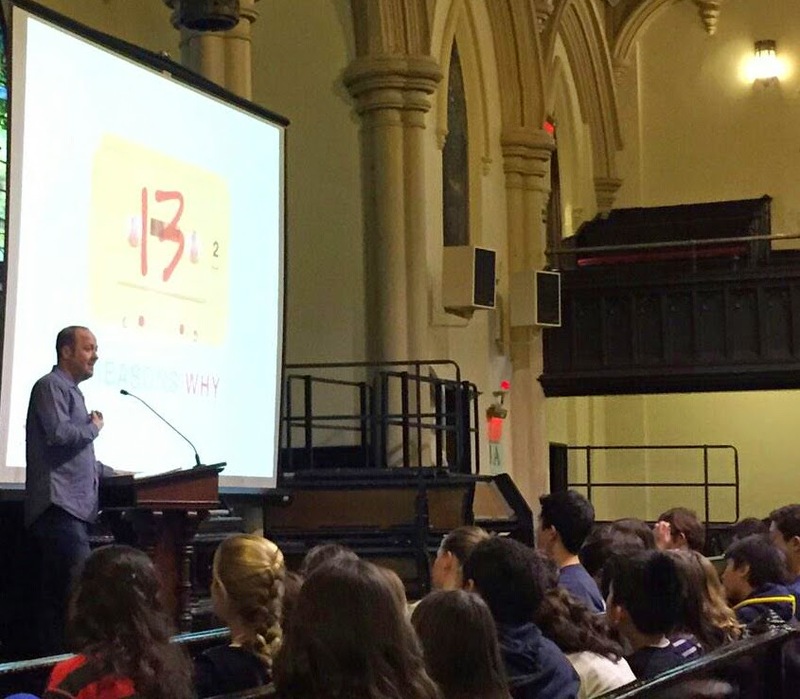 On Friday, I had the chance to speak at two nearby high schools. 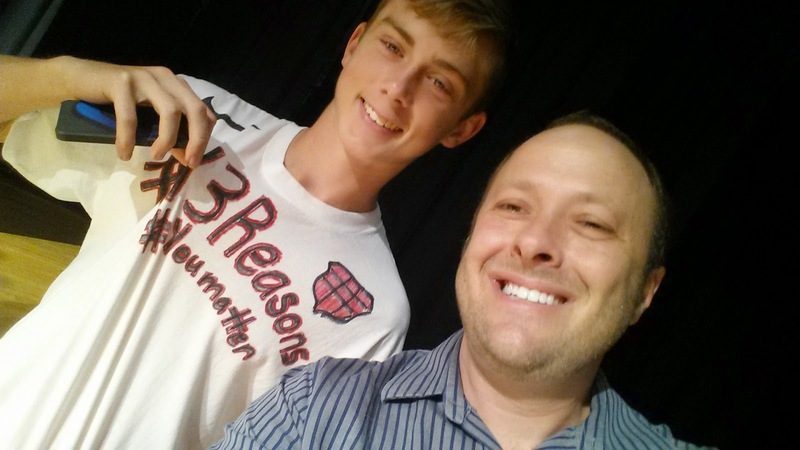 At Hanahan High School, the front of the stage was full of #ReasonsWhyYouMatter cards. 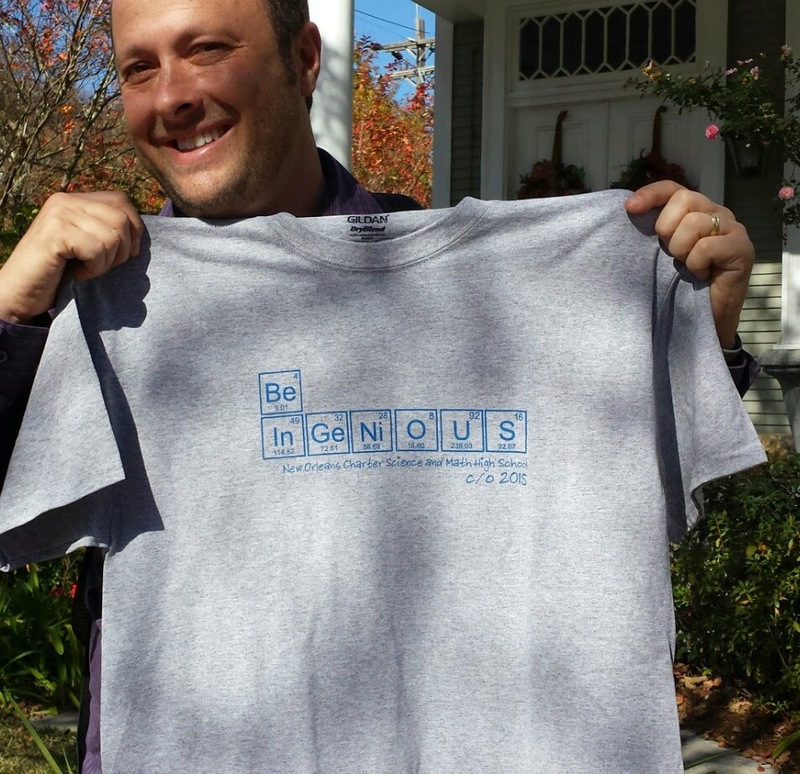 Some students designed shirts for my visit. This person wasn't wearing a specially made shirt, but her name made her appropriate for a special photo. 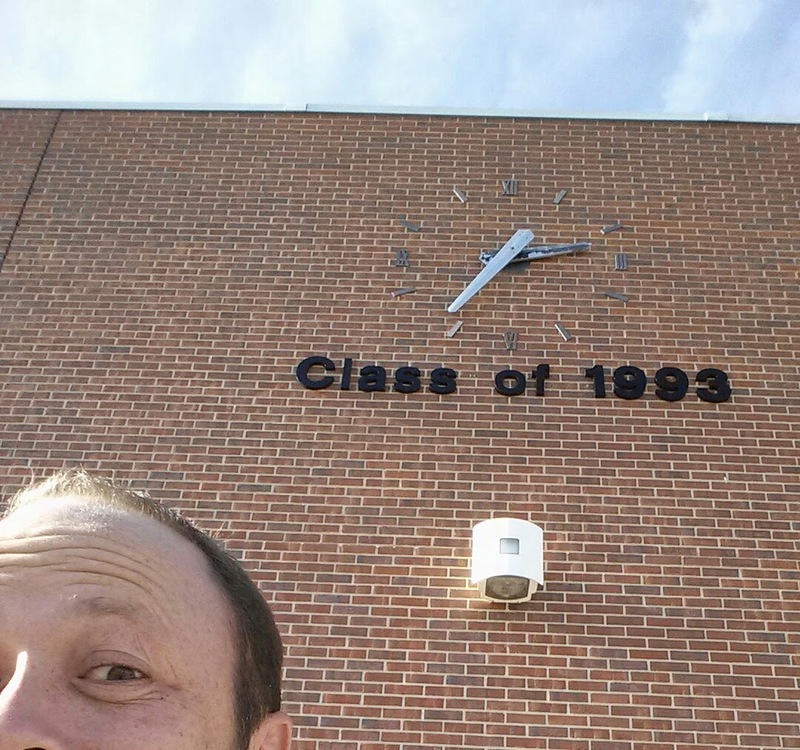 From there, I went to Cane Bay High School, grabbing a selfie as I entered the auditorium. 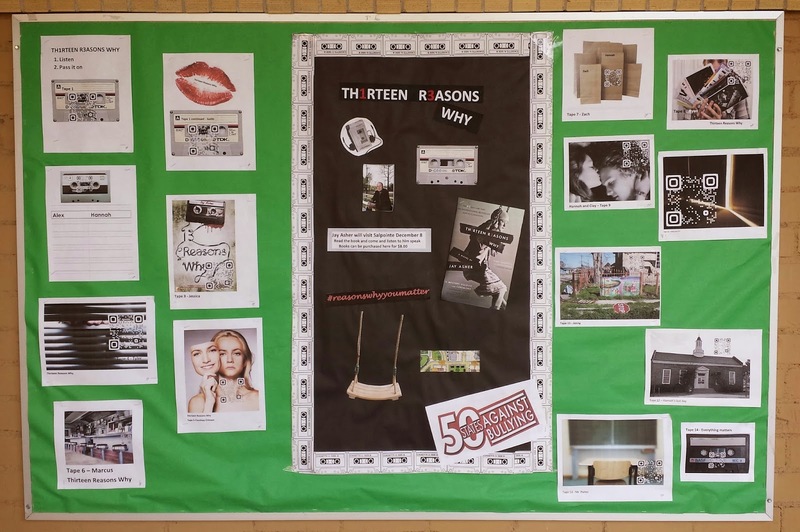 The freshmen at Cane Bay read Thirteen Reasons Why with an "interdisciplinary curriculum unit between English, math, science and social studies." (That's what my publisher wrote in my itinerary. I don't use words like 'interdisciplinary curriculum' myself.) This, of course, contributed to many questions that I haven't been asked before, which is always fun. 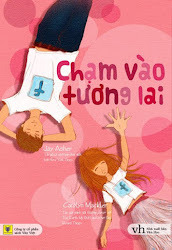 After the presentation, a teacher and student came up to ask about the use of ivy in my book. Apparently it's mentioned three or four times, though I only recalled one scene. And their description of ivy as a metaphor was so brilliant, I'm totally going to say I did that on purpose from now on! There are so many historical sites around Charleston, and I can't wait to return and explore more than I had the chance to this time. 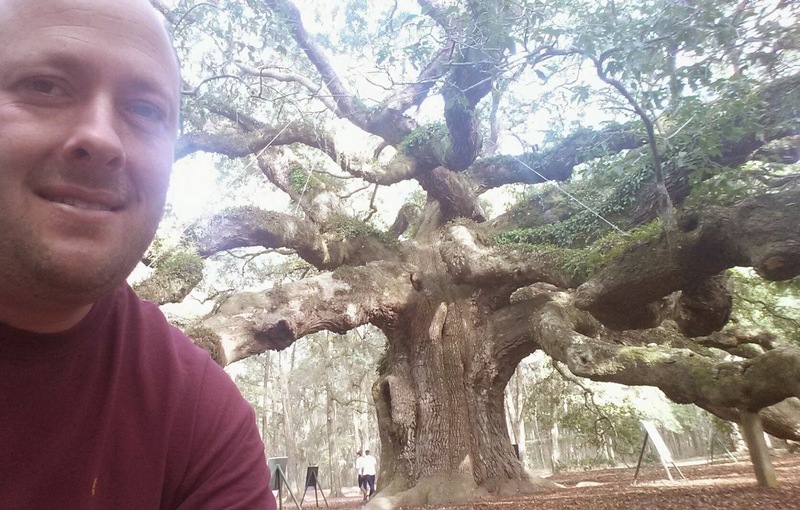 Something both historic and natural, and absolutely beautiful, huge, and mesmerizing, is the Angel Oak Tree. It's just so...so...beautiful! And huge! And mesmerizing! I was also invited, and attended, both the Hanahan and Cane Bay high school faculty Christmas parties. I'll admit, I'm sad to leave after getting to know so many of them more than I usually have the chance to on this tour. So now, I guess I have another reason to come back! 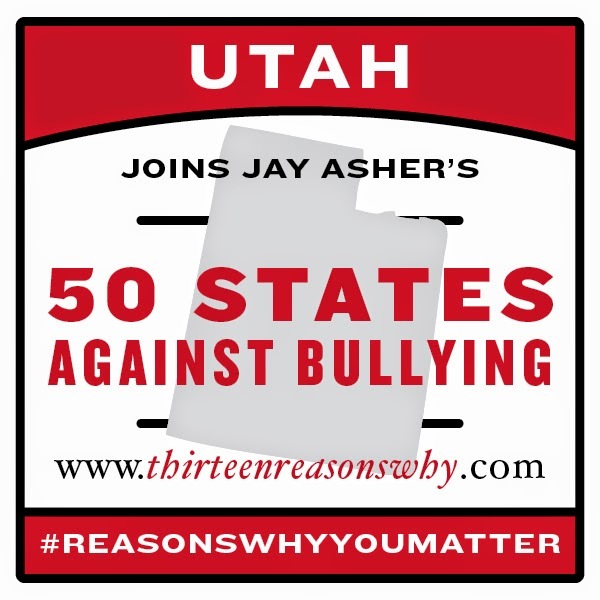 Stop number twenty-two on the 50 States Against Bullying campaign flew me to Utah. Still blocks away from my hotel, I noticed so many colorful lights in the distance. Christmas lights! 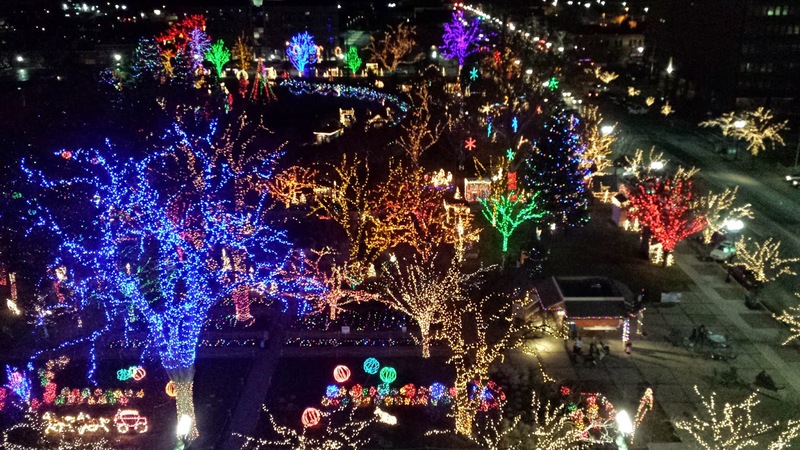 As I got closer, "so many colorful lights" turned into sooooooo many colorful lights. They were beautiful from the ground, and just as beautiful from the seventh floor of my hotel. Crazy, right? 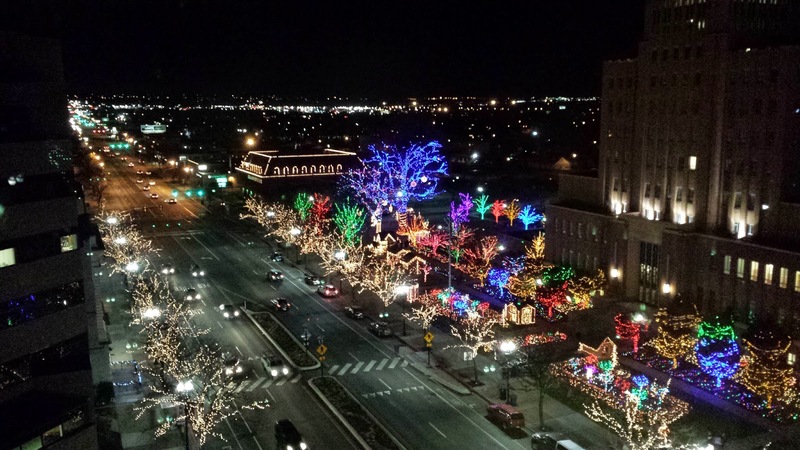 Ogden, Utah, baby! 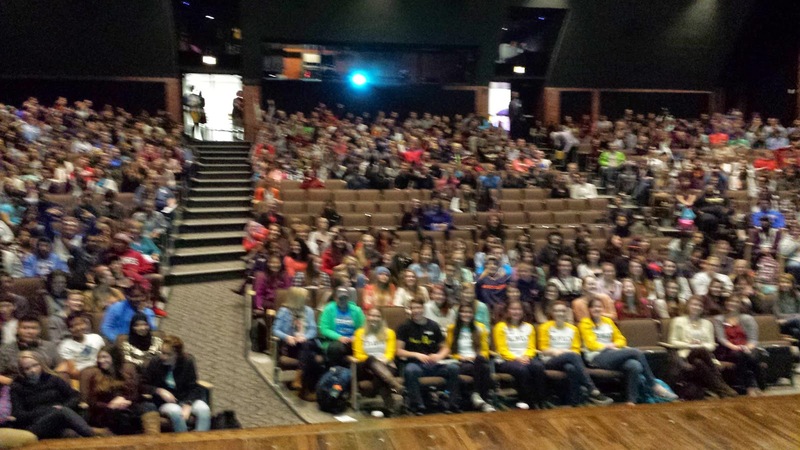 It was easy to see I was in the right place when I arrived at Two Rivers High School. 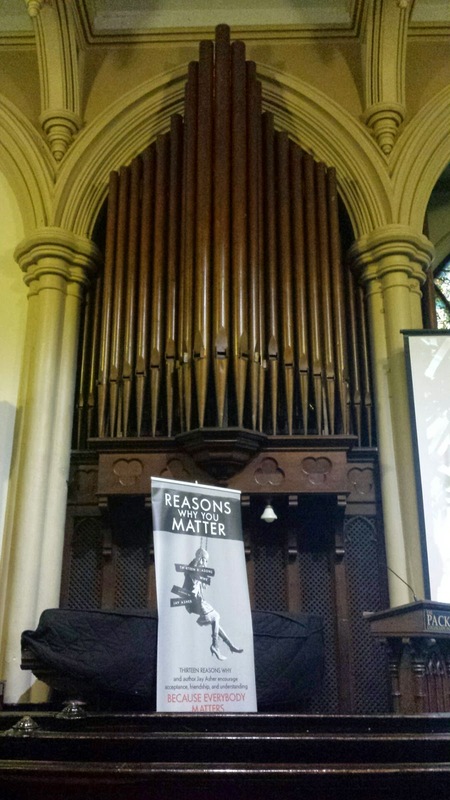 Windows leading into the room where I'd speak were covered with #ReasonsWhyYouMatter cards. One particular card struck me as such a simple and pure truth, which so many continue to struggle to understand. 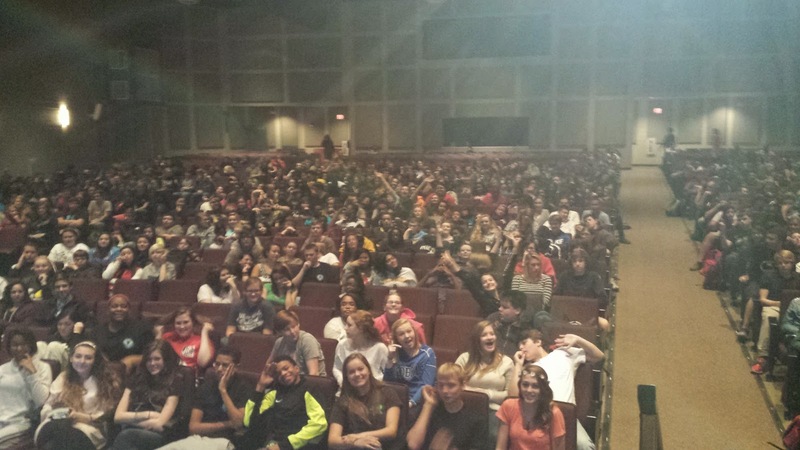 In my last post, I told you how inspired I am by students at the schools I visit. 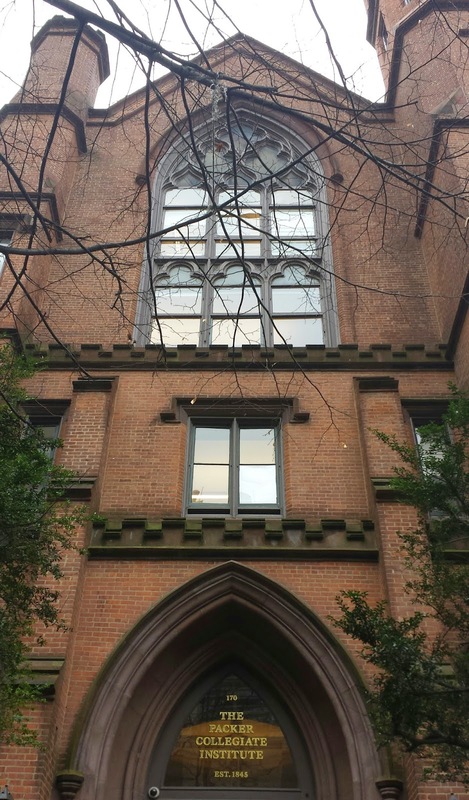 Now I need to tell you how inspired I am by so many faculty members and administrators at these schools. 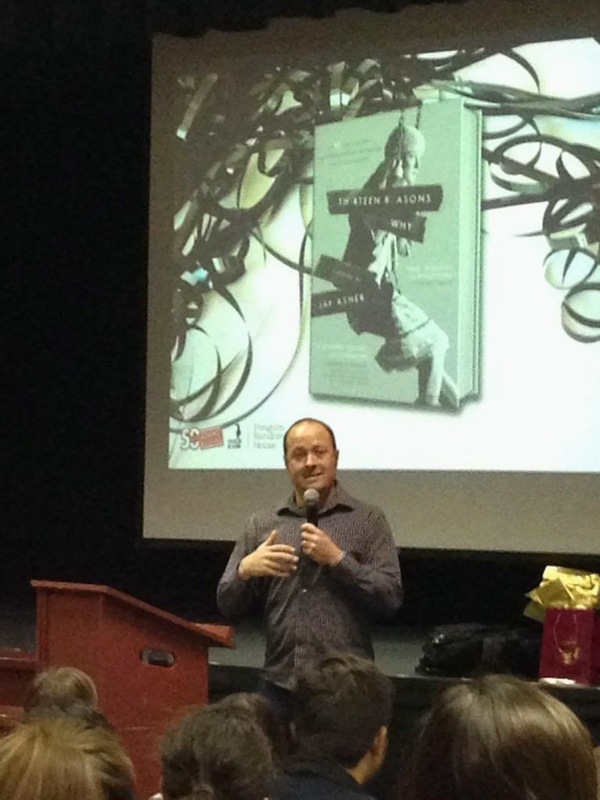 Even before this tour, on my regular author visits, some schools faced push-back from people who were uncomfortable bringing an author in to talk about the serious issues in Thirteen Reasons Why. 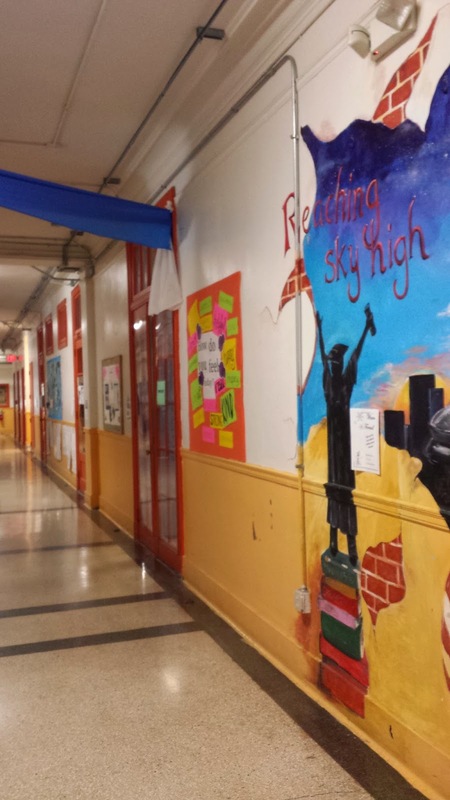 But the schools recognized that this uncomfortableness and seriousness is exactly why we need to open or continue conversations in whatever ways work. So I have much respect for the people responsible for inviting me and making these visits happen. 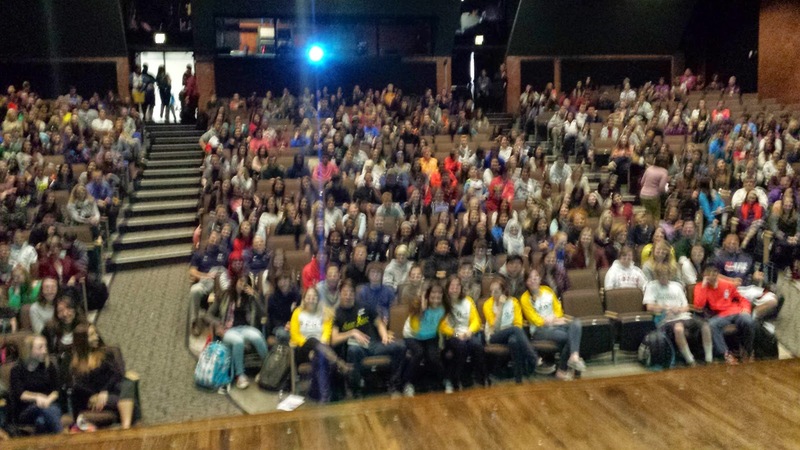 These inspiring students are in great hands. Speaking of inspiring! 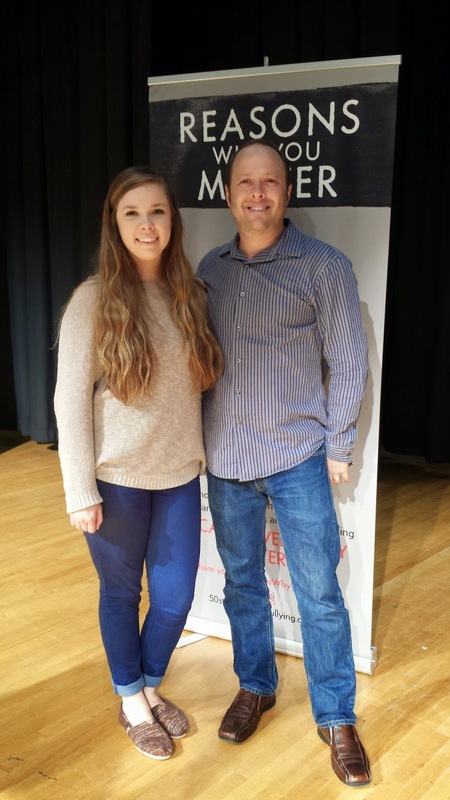 Ms. Cox continues to prove that she is one of the most inspiring teachers I've met in my seven years as an author. The programs she puts together for her students every year is astonishing. 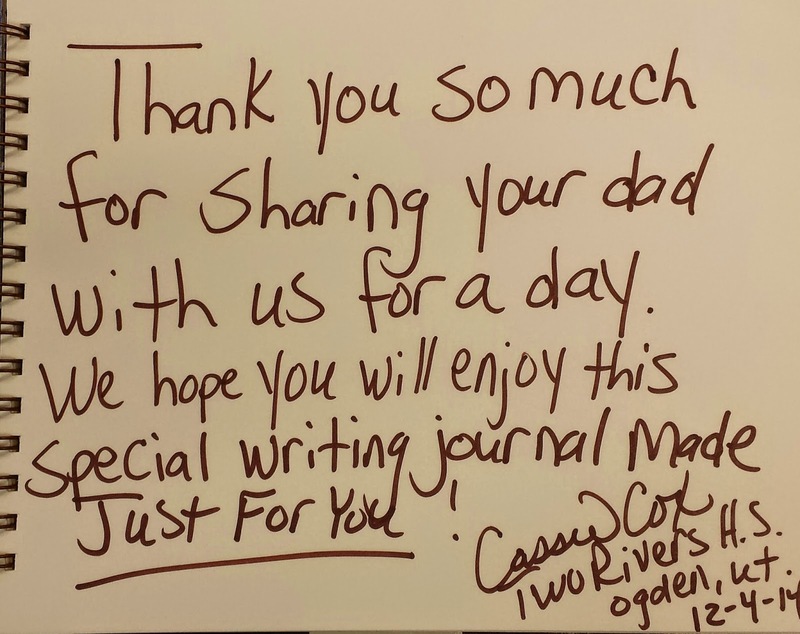 Before I left Two Rivers, she presented me with two writing journals made out of books. One was for me, and one for my son, Isaiah. Spiral-bound, they combine original pages from the books with blank pages. The note she wrote in Isaiah's book brought me to tears. 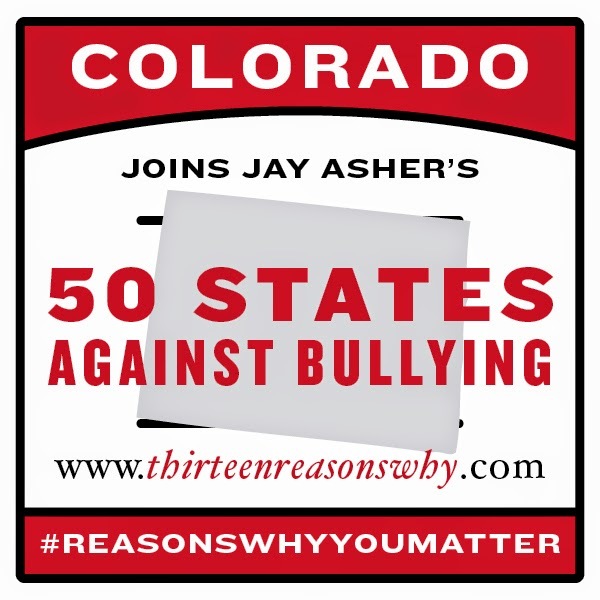 Stop number twenty-one of the 50 States Against Bullying campaign was a school in Colorado. Cherry Creek High School is located right next to Campus Middle School. 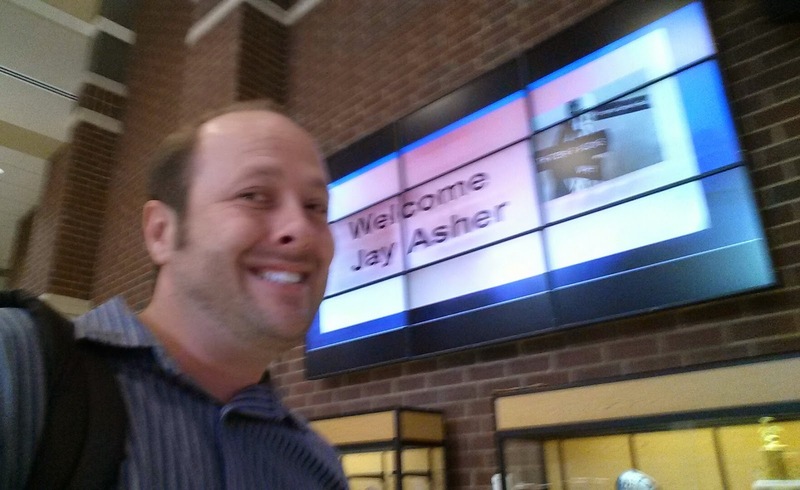 And while I spoke at the high school, I love the name of the middle school! During the planning stages, I imagine someone asked, "What should we name this campus?" And someone heard, "What should we name this? Campus?" Be clear with your punctuation, people! Cherry Creek had cool posters all around the campus (not to be confused with the middle school). There were several like the one below, where new tags were added over time as they got closer to my visit. 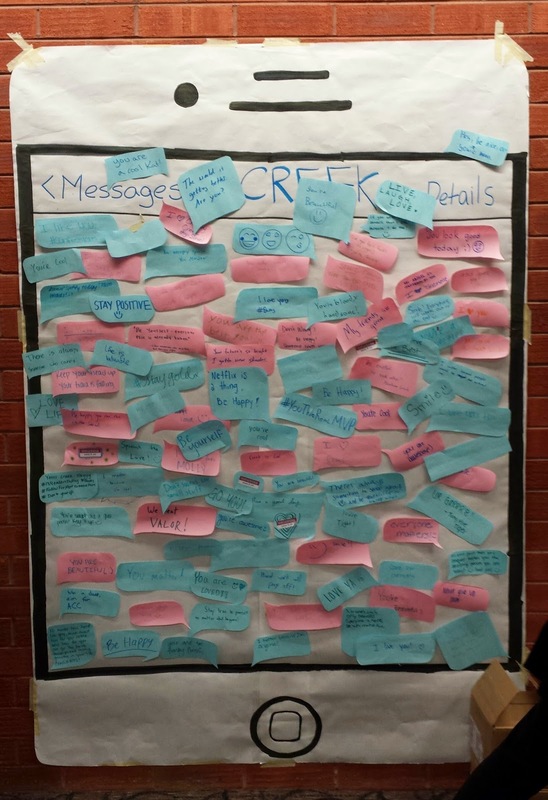 To highlight the problem of cyberbullying, they had students leave positive messages on a large smartphone. 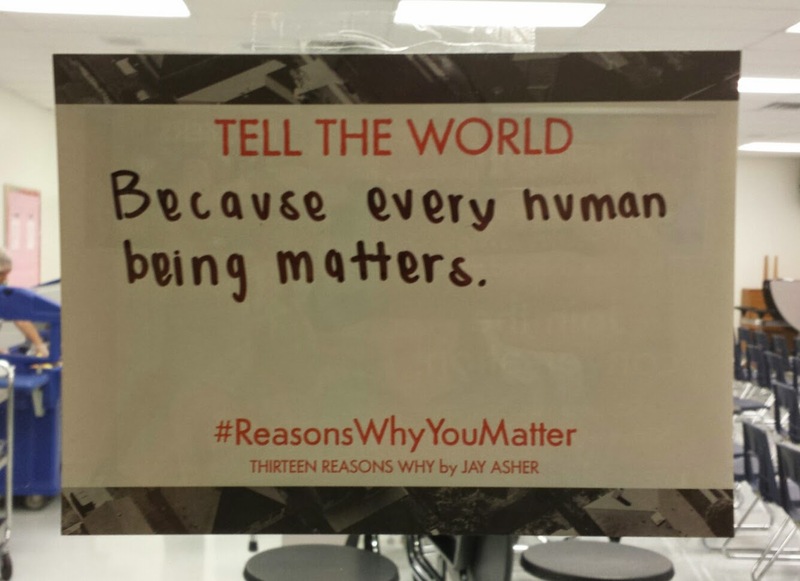 And the #ReasonsWhyYouMatter cards were hung with such care. A previous event at Cherry Creek used these stickers, which they brought back out for another round with my visit. People wore them on shirts, backpacks, and placed them on books. Many schools don't have room to do this, but I love it when neighboring schools are invited to send students to join the audience. 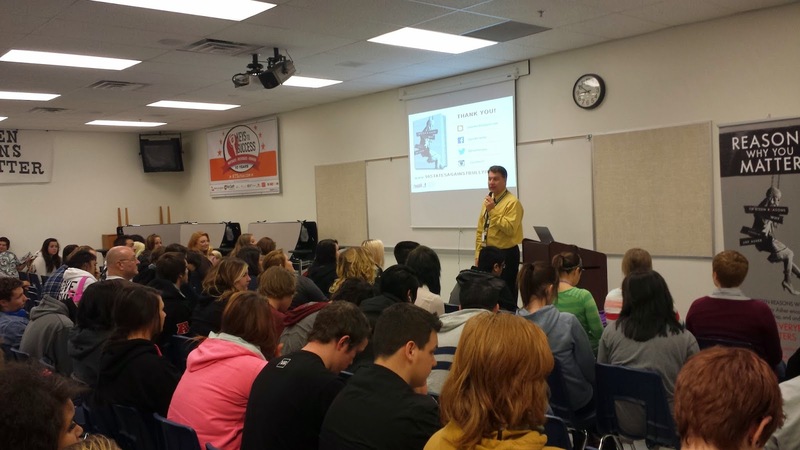 At Cherry Creek, several other schools brought students to one of my presentations. There were also some parents, psychologists, and the superintendent in attendance. 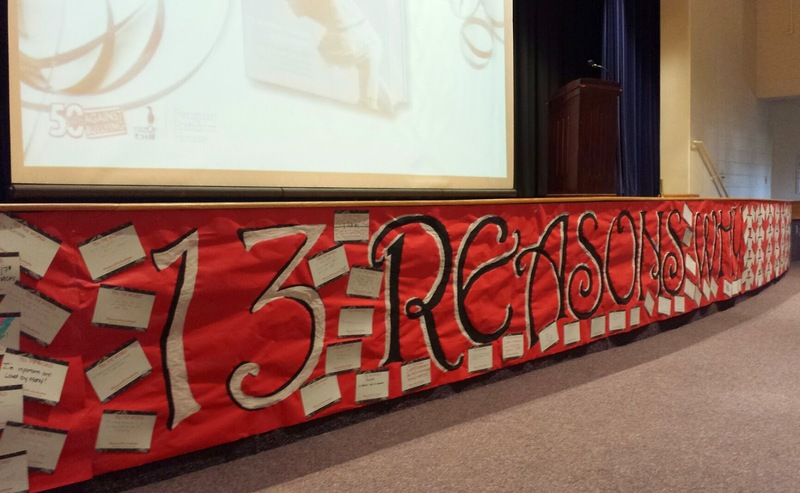 As they left the room, if they wanted, students could sign this banner. 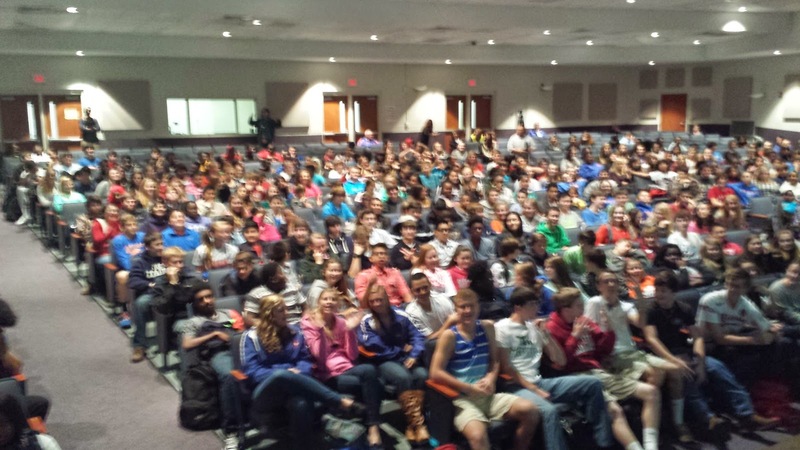 I'm always amazed at how many schools are already doing so much to tackle bullying and prevent suicides. 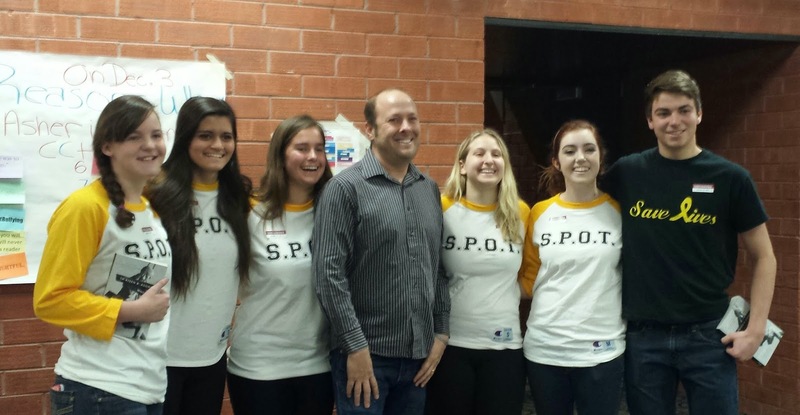 At both presentations, I was introduced by members of S.P.O.T. (Suicide Prevention Of Teens). Honestly, visiting these schools has me so inspired about the future. I kind of want us adults to get out of the way right now and hand it over. But it'll happen eventually, and I feel good about that. It's also a reminder of how much more giving and thoughtful I could have been at a much younger age. But it's never too late to start living by the examples of these students. And one day they'll graduate, hopefully feeling proud of their time in high school. Visit number twenty on the 50 States Against Bullying campaign brought me to Louisiana. 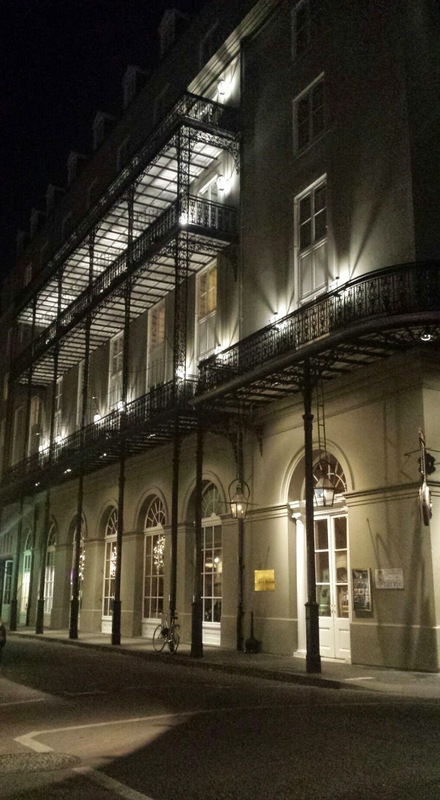 Unfortunately, every time I'm in the New Orleans area, I have very little chance to explore. But I do get in as much as I can! Even late at night, there are beautiful images everywhere. Of course, right around the corner from the above building were sights I would've had a hard time photographing without requiring major edits to make appropriate for this family blog. So instead, here's another image I captured! 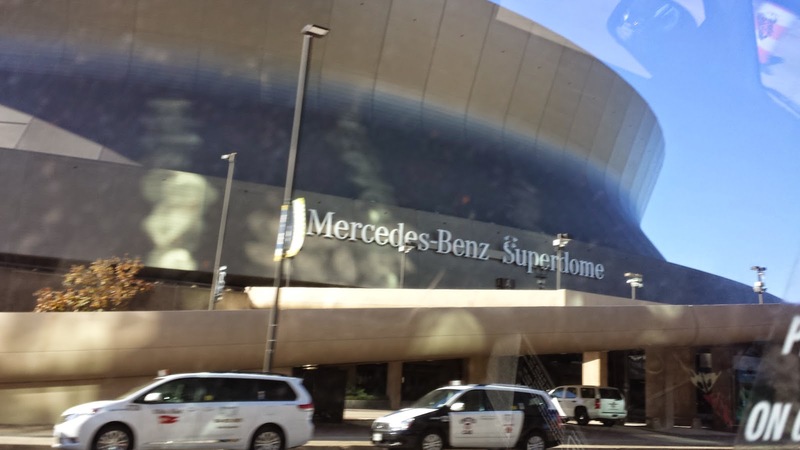 Riding in a taxi to The New Orleans Charter Science & Mathematics High School (awesomely shortened to Sci High! 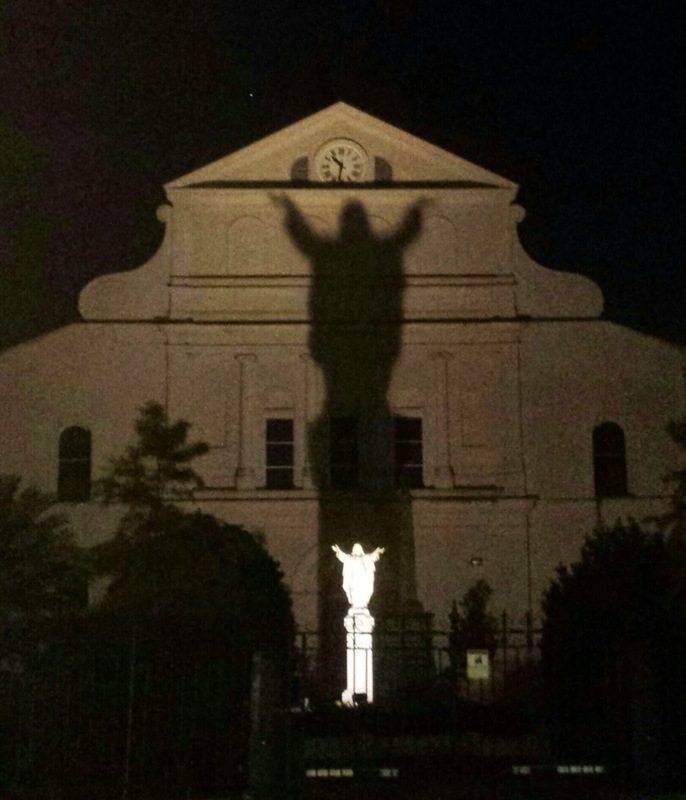 ), I was reminded of all this area is still recovering from after Hurricane Katrina. For example, Sci High had to move out of its damaged building into what used to be an elementary school. Inside, it still has that feel, though they've made it their own. It was very moving to hear about all the changes that were forced upon them, and how it's possible to use forced change an opportunity to rethink things and grow. Even the faculty restroom offered beautiful advice. 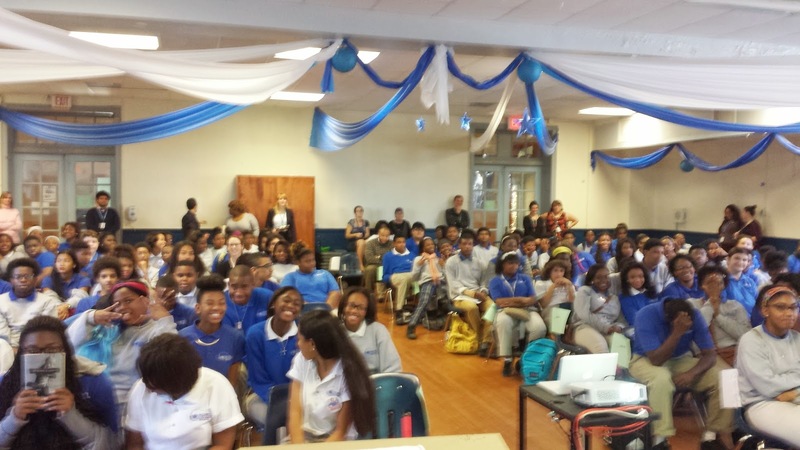 The students were wonderful to speak with, as usual. During the Q&A, someone asked a question I've been asked a lot on this tour. "Why did you pick our school?" It was a simple question this time. 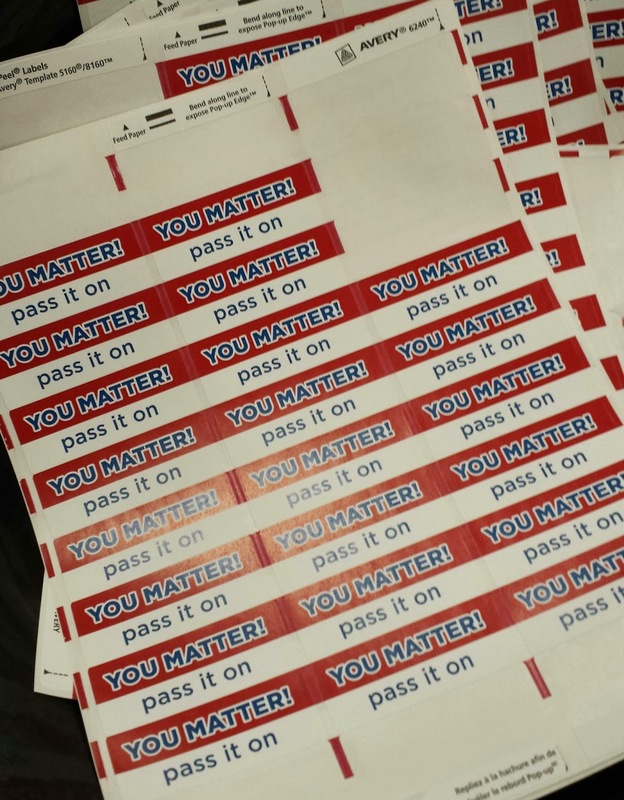 Sometimes people continue that question, wondering if it was because someone thought there was a specific need at that school to get a handle on bullying. The answer is no, but it's always a very thoughtful question. 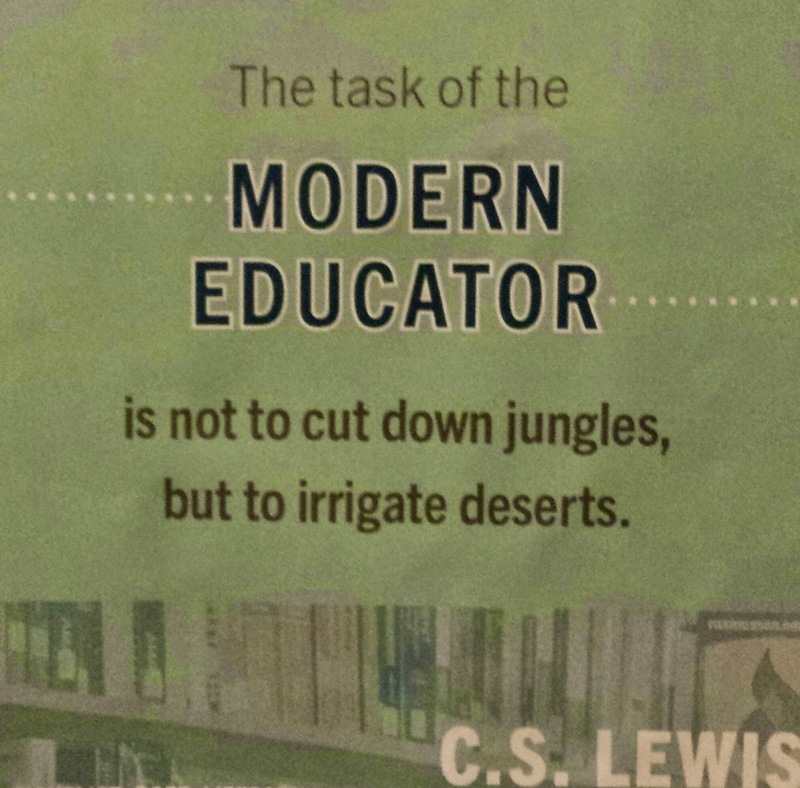 Every school, unfortunately, deals with this problem. Some more than others. But all sorts of factors went into choosing the schools. Some choices, if between a few schools in a state, simply came down to timing in relation to other schools. 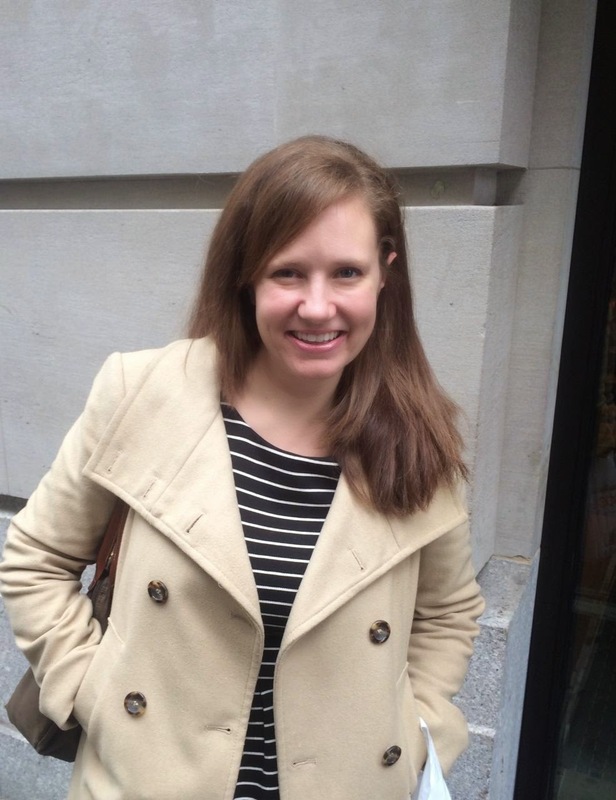 I personally told my publisher that I wanted to go to whichever schools seemed most excited about approaching this issue in a unique way. The sad fact is, I've been getting a very skewed view of educational institutions on this tour. So many of the schools I'm visiting are ones that already look for unique ways to address all sorts of issues. Thankfully, I've been hearing from other schools who are following this tour, and they say they're now even more inspired to think outside the box regarding this issue. Thanks for this shirt, Sci High! And thanks for treating me to lunch, Octavia Books. 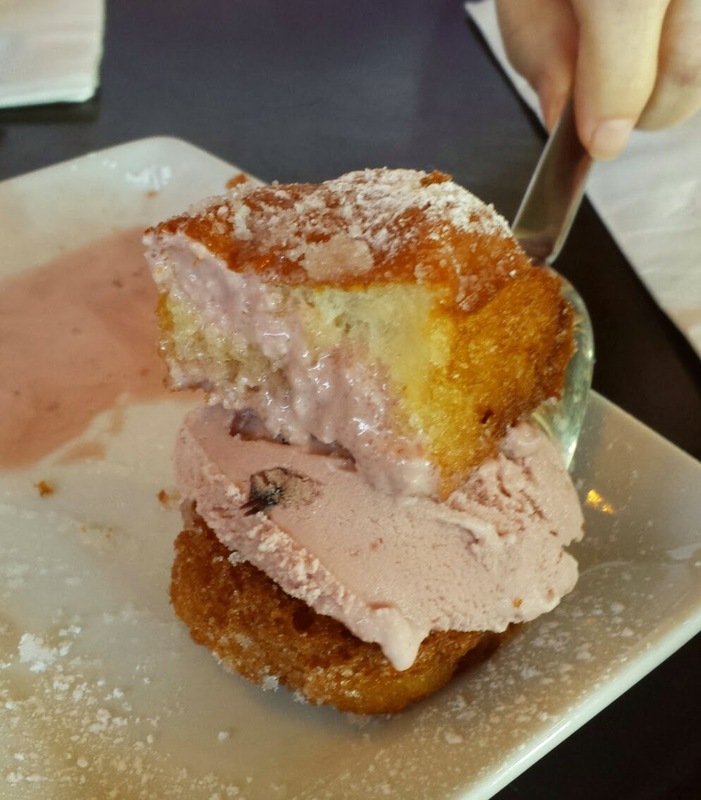 For dessert, we had the most delicious thing I've tasted in a long time: red bean ice cream between warm beignets. 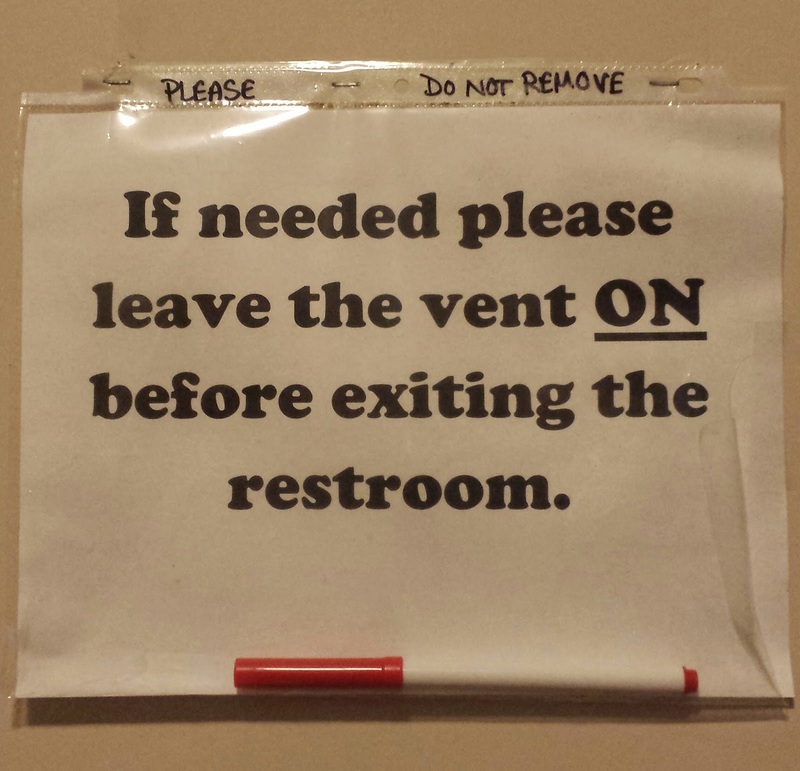 Finally, here's another sign from that same faculty restroom that I had even more fun contemplating!